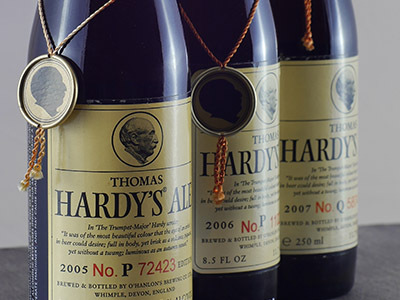 Created in 1968 to commemorate the renowned English writer, Thomas Hardy’s Ale is a limited edition barley wine. 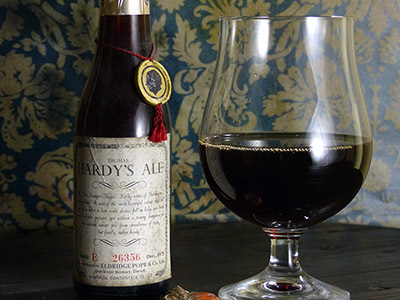 Numbered and vintage-dated to be stored for years (even over 25 years, according to those who have made it in the past); this legendary beer is finally back in production. 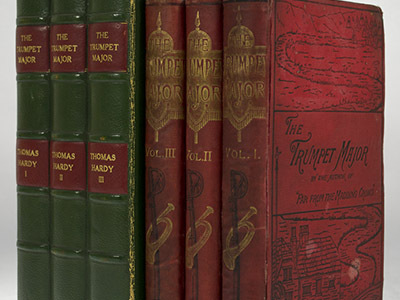 A piece of English history we would like to share with you.  I remember drinking Thomas Hardy’s Ale for the first time in about 1970, and it was a real revelation. 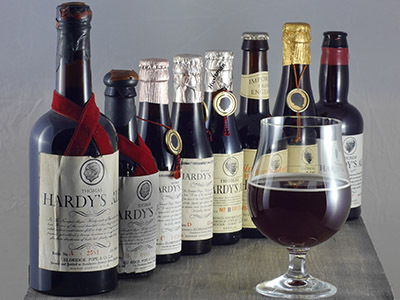 I had never tasted a beer with so much flavour, body and intensity! 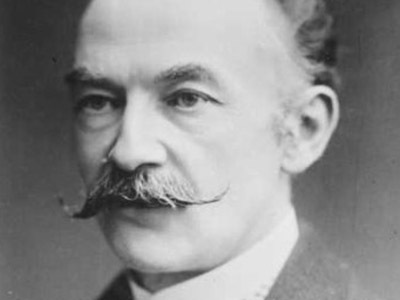 It really opened my eyes and my palate to the diversity of styles a brewer can achieve when he pushes the limits… Thomas Hardy’s Ale was the stylistic reference point for other Barley Wines which came onto the market in subsequent years. 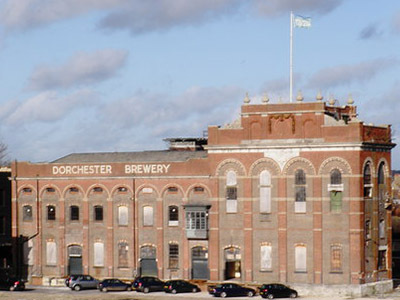 Steve Grossman, co-founder and brand ambassador of Sierra Nevada Brewing Co. I was immediately struck by its profound complexity. It was a kind of hoppy wine. 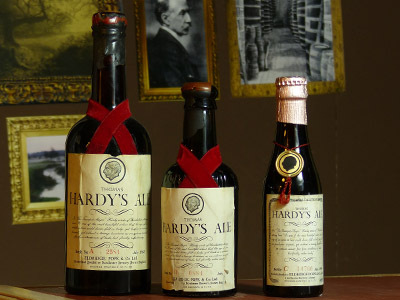 There were fresh notes of leather and tobacco, and hints of spiced hops and candied fruit; the richness of malt dominated the palate, followed by a long finish full of liquorice, leather, sherry and the bitterness of hops.